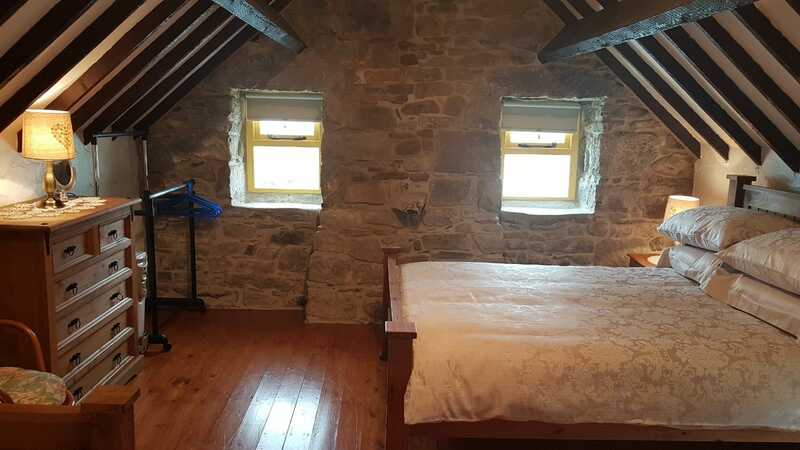 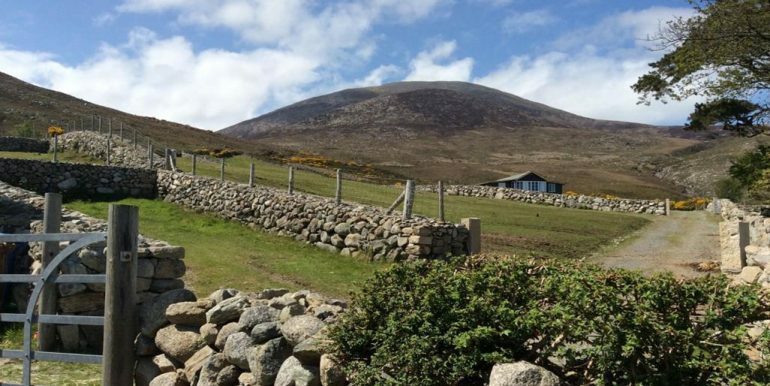 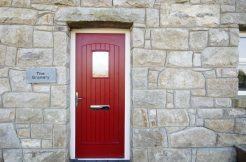 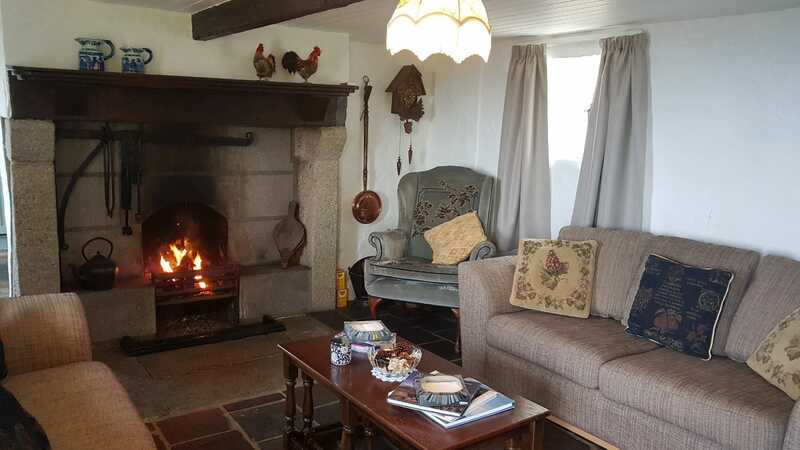 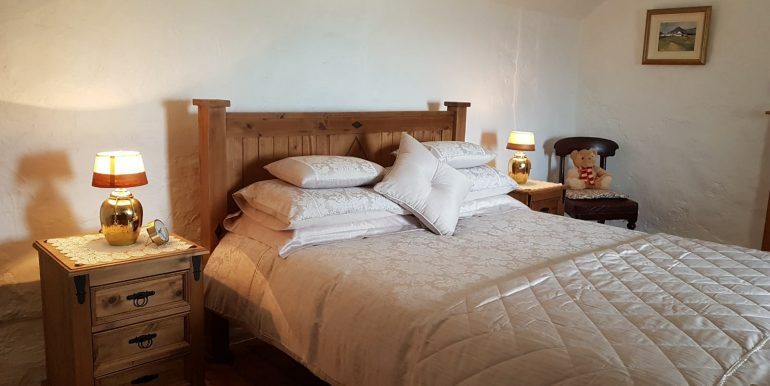 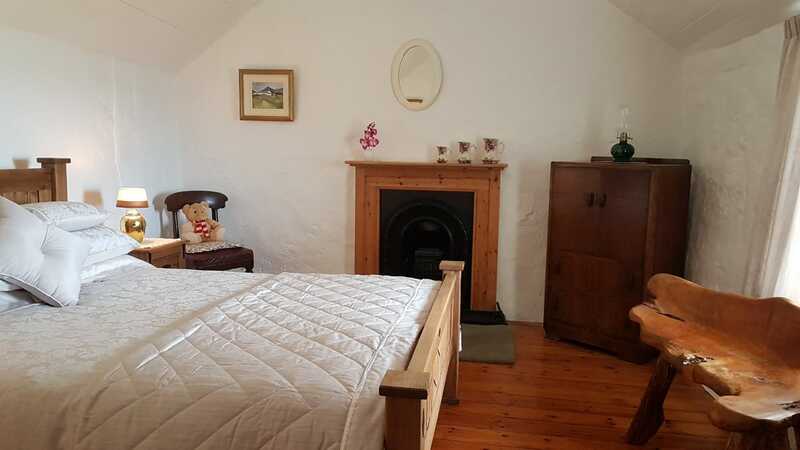 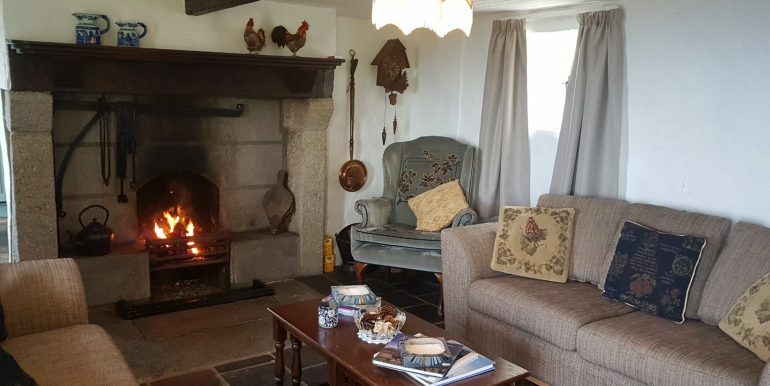 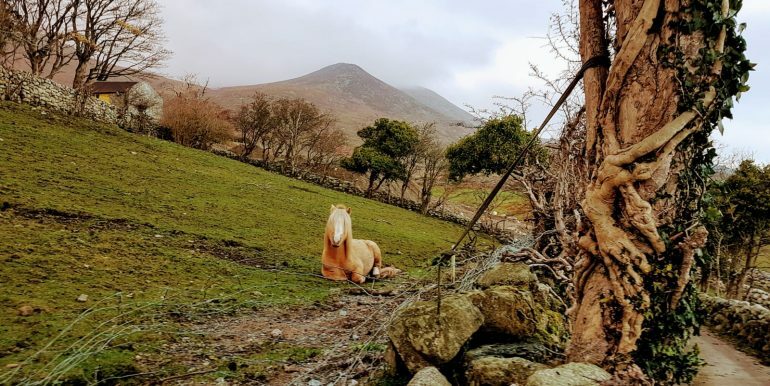 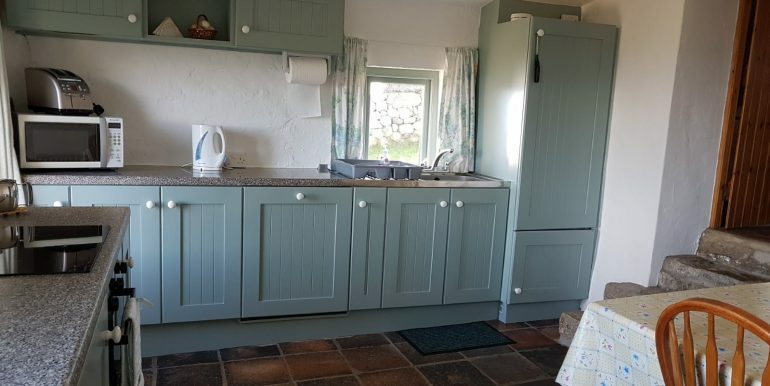 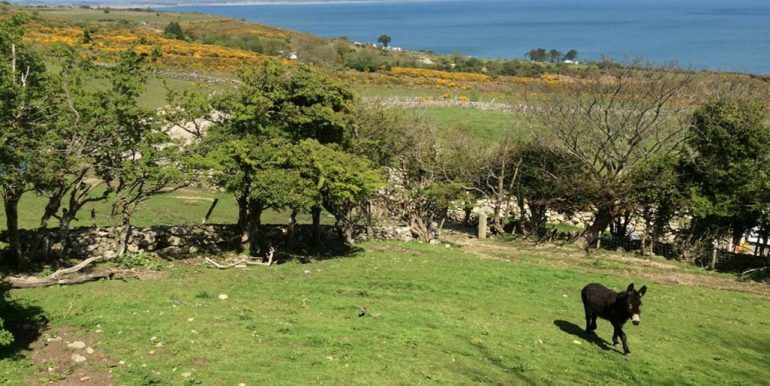 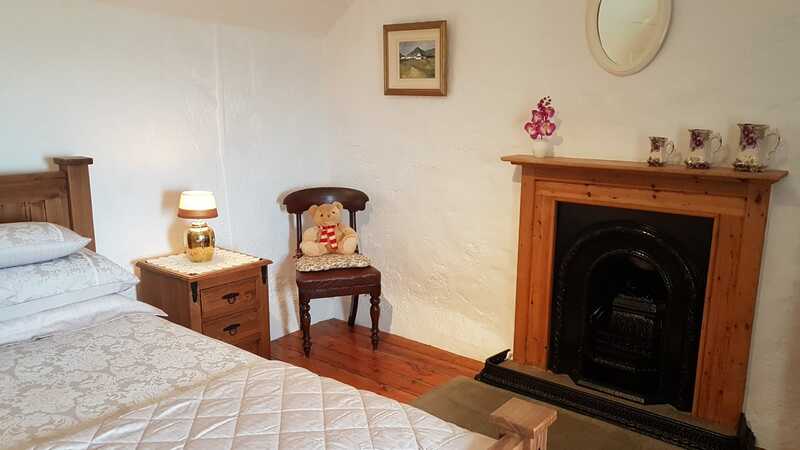 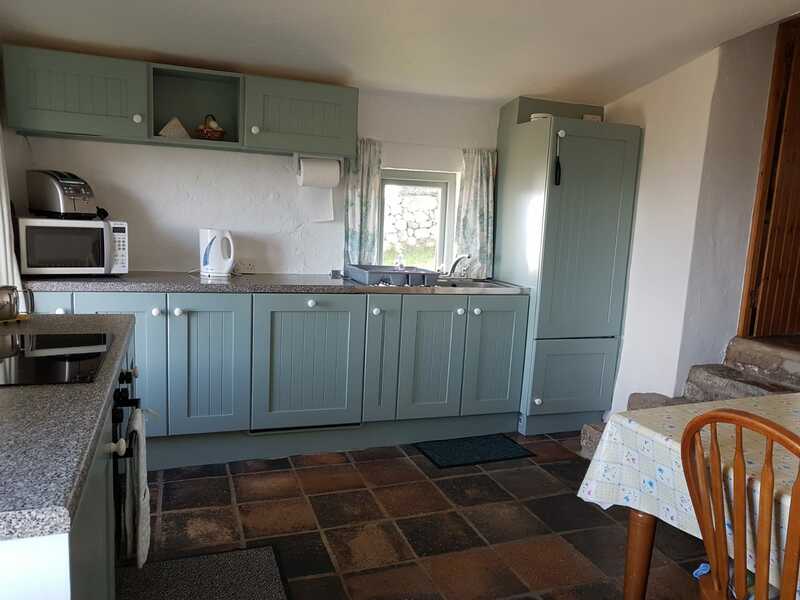 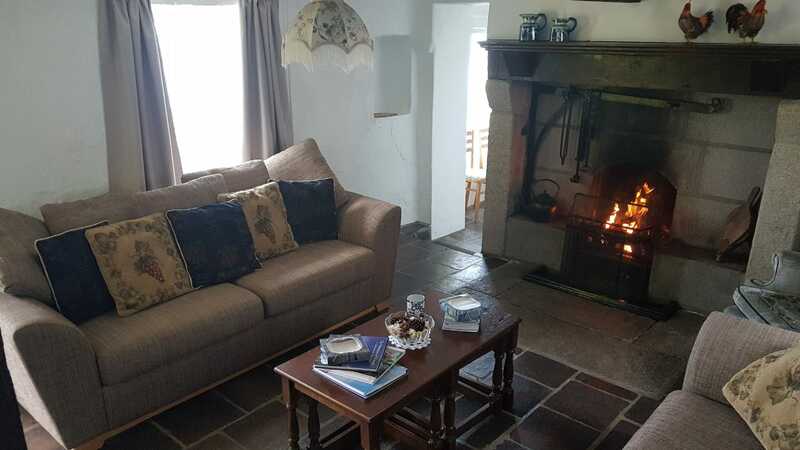 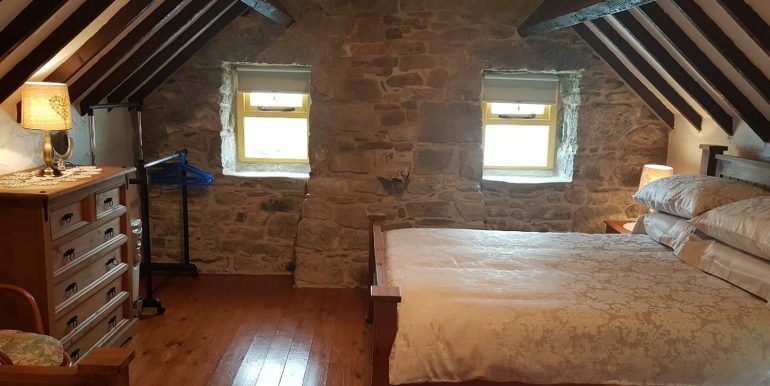 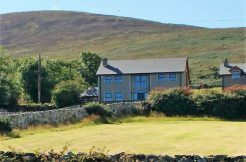 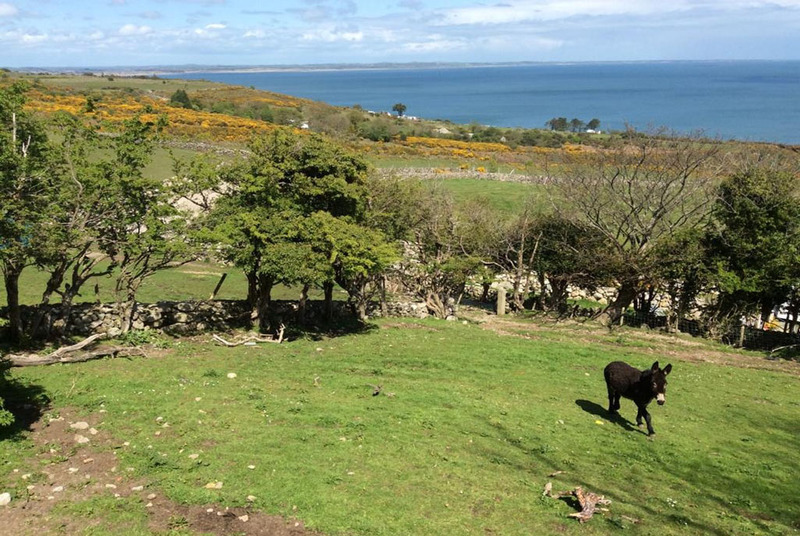 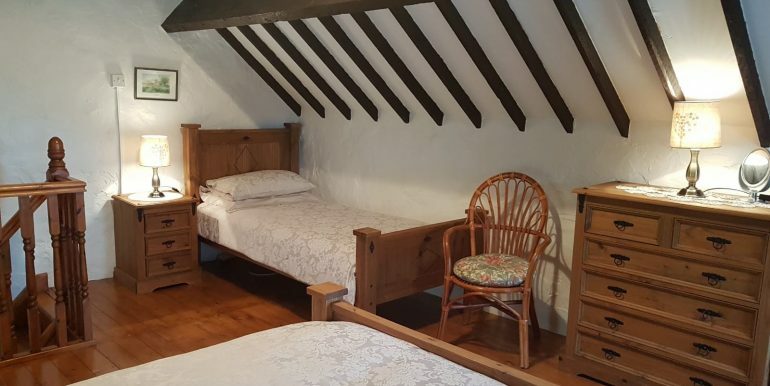 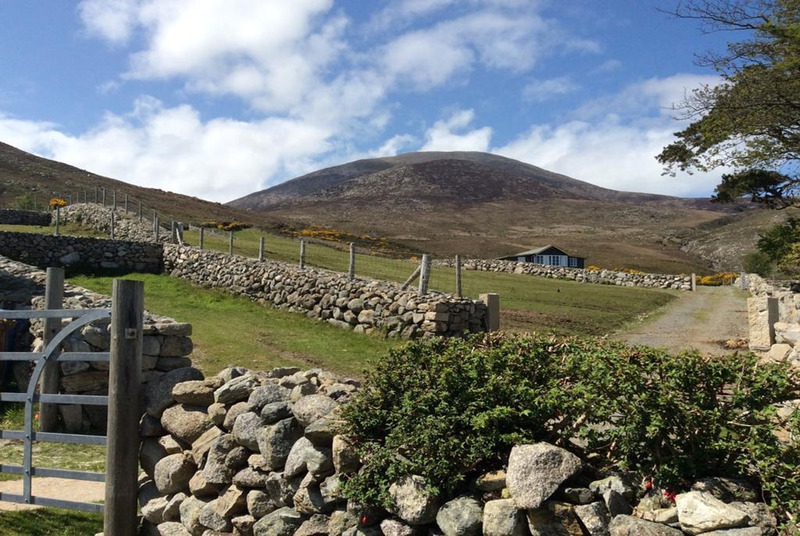 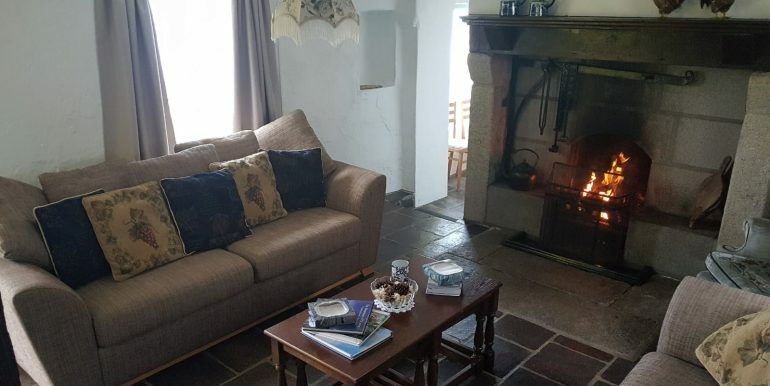 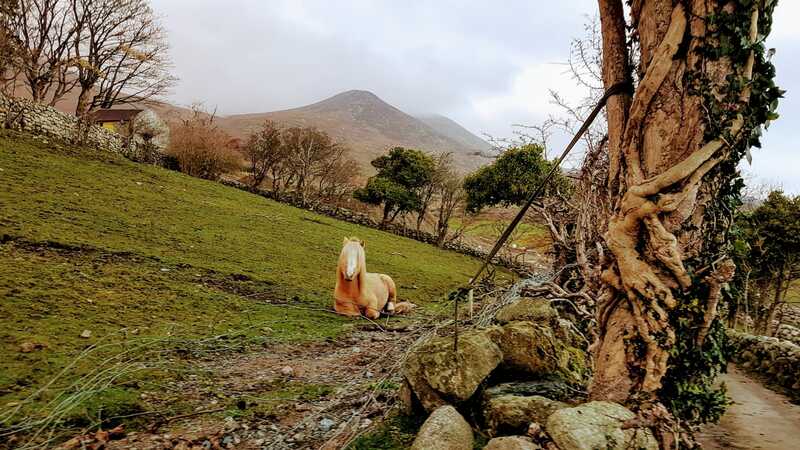 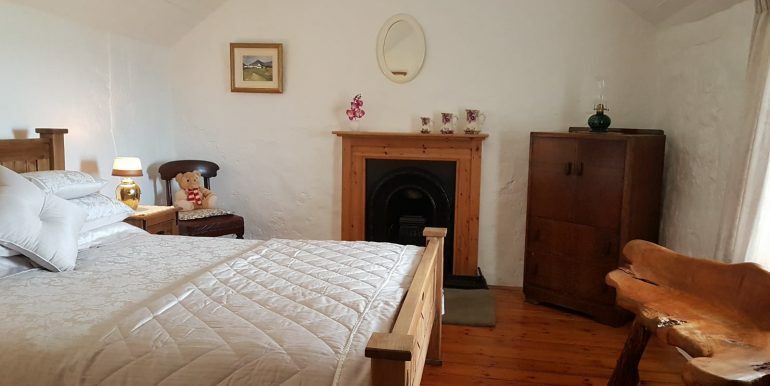 Step back in time with the orginal Ballagh country cottage, resting on the eastern side of slieve donard foot of the mournes. 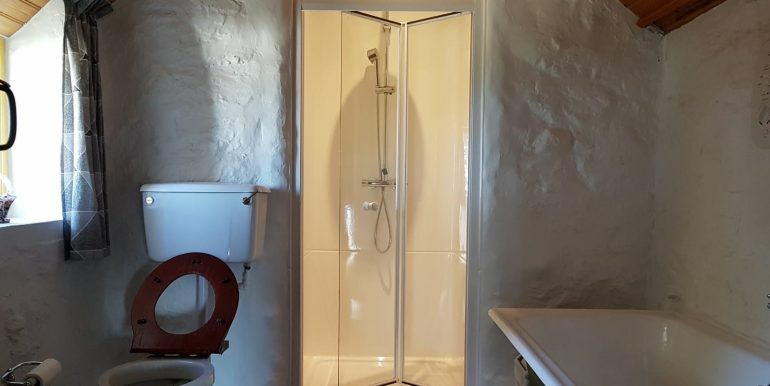 The most convenient access for a days hiking enjoy the spectacular view of the sea to the front. 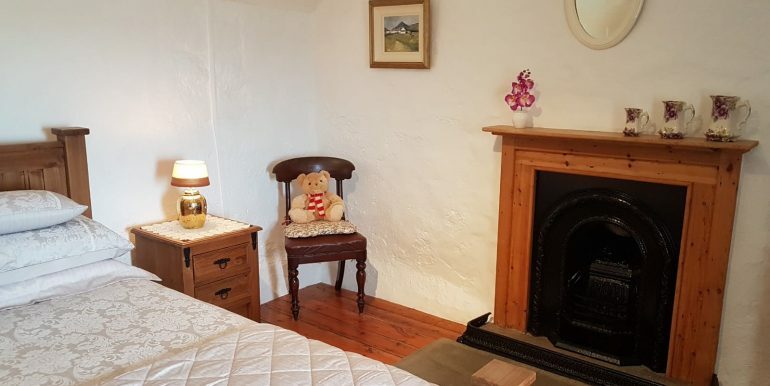 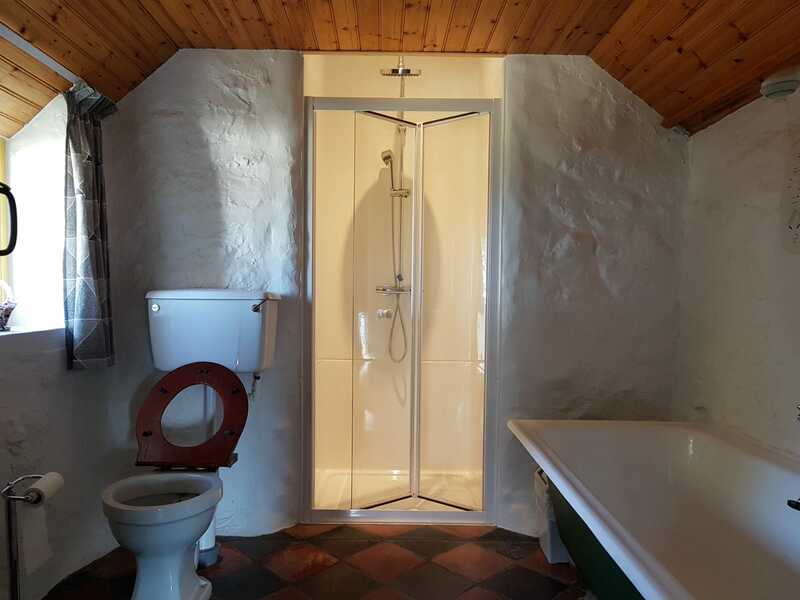 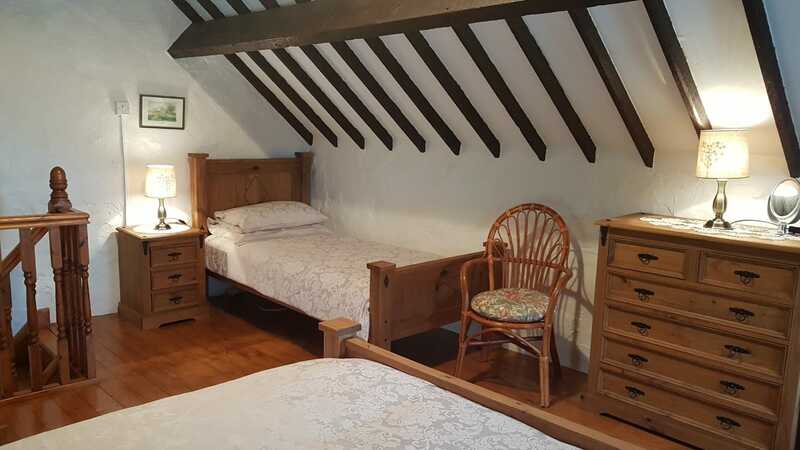 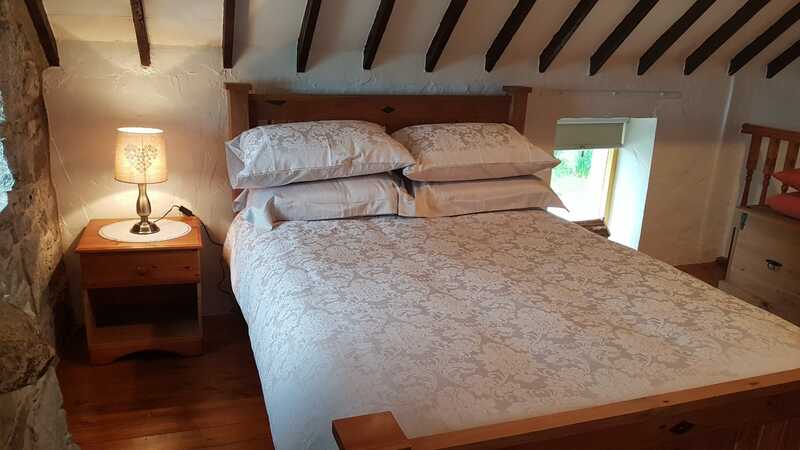 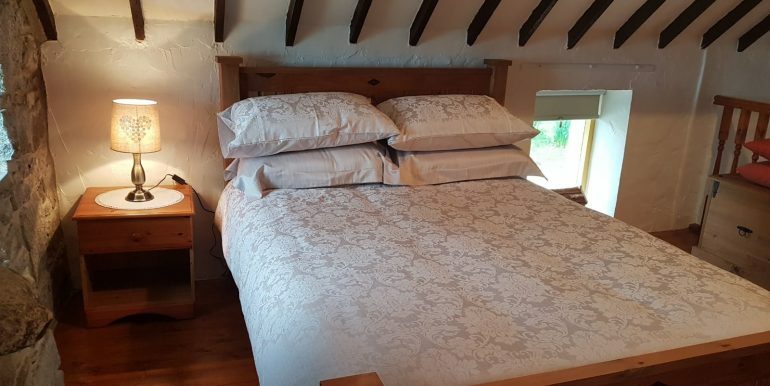 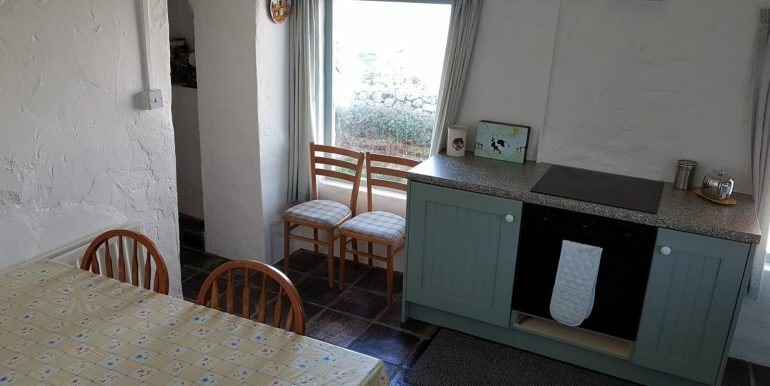 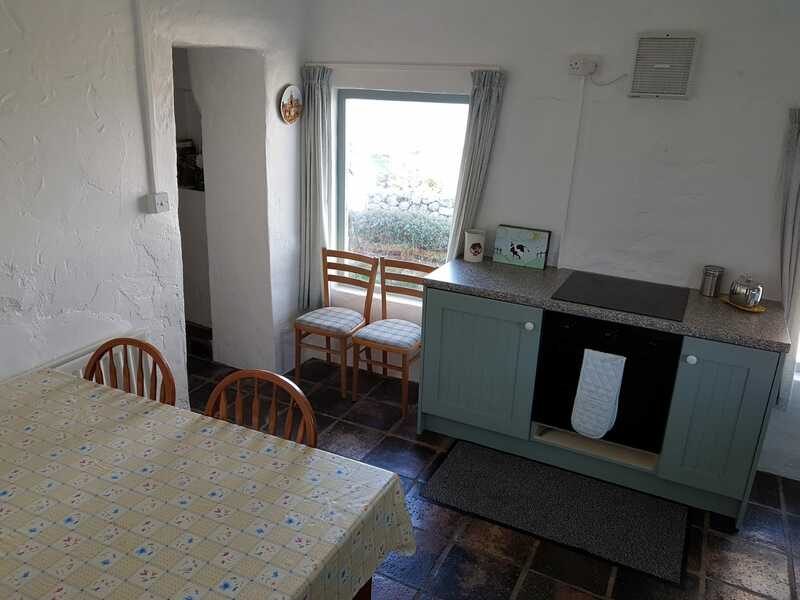 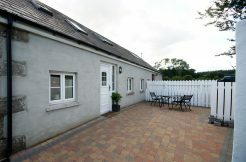 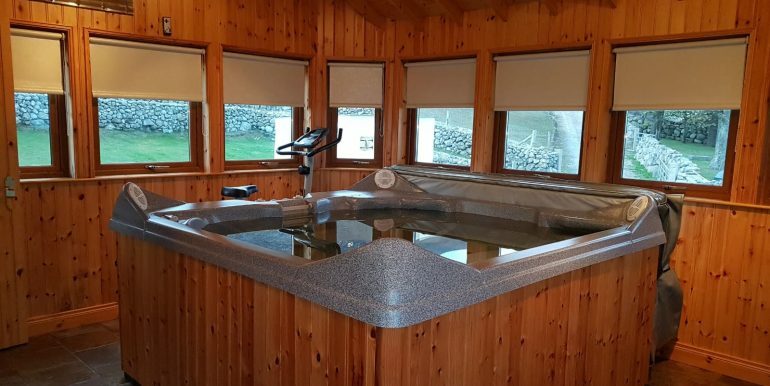 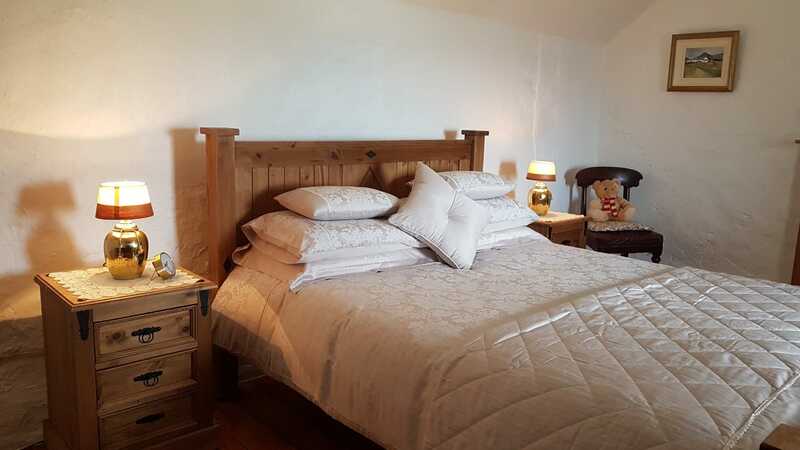 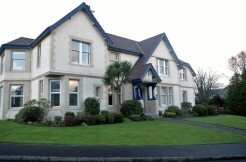 The well equipped cottage with a open crock fire has been sympathetically restored to provide cosy and comfortable accommodation for 5 people in two bedrooms making it the perfect place for family’s And after the days activities you have the chance to unwind in the adjacent tree house with its very own hot tub and sauna A real hidden gem. 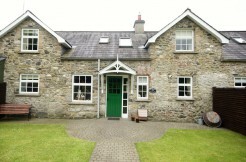 Pets are not permitted at this property. 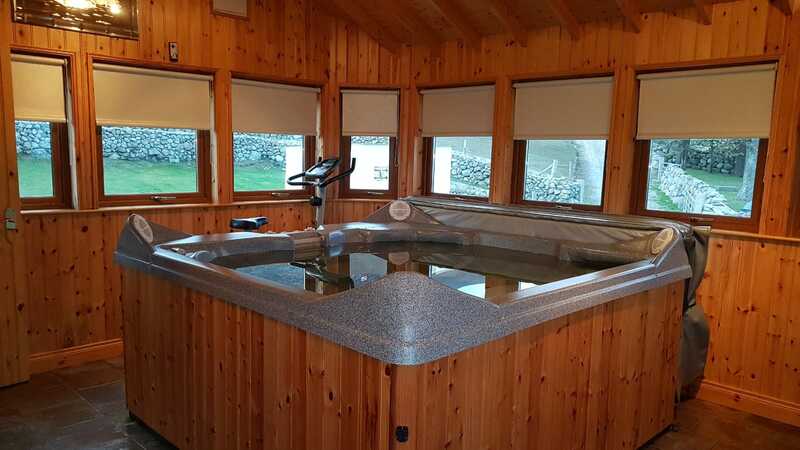 The use of the Tree house Spa facilities are extraan £120 per weekend or £150 for a week long stay.